Let’s Eat ! 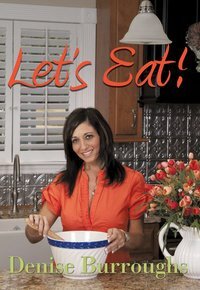 combines my rich Italian heritage with years of southern tradition in my debut cookbook (published by Author House). My strong Italian background is emphasized throughout the book in many recipes, by combining my love of tradition and her passion for rich flavors. 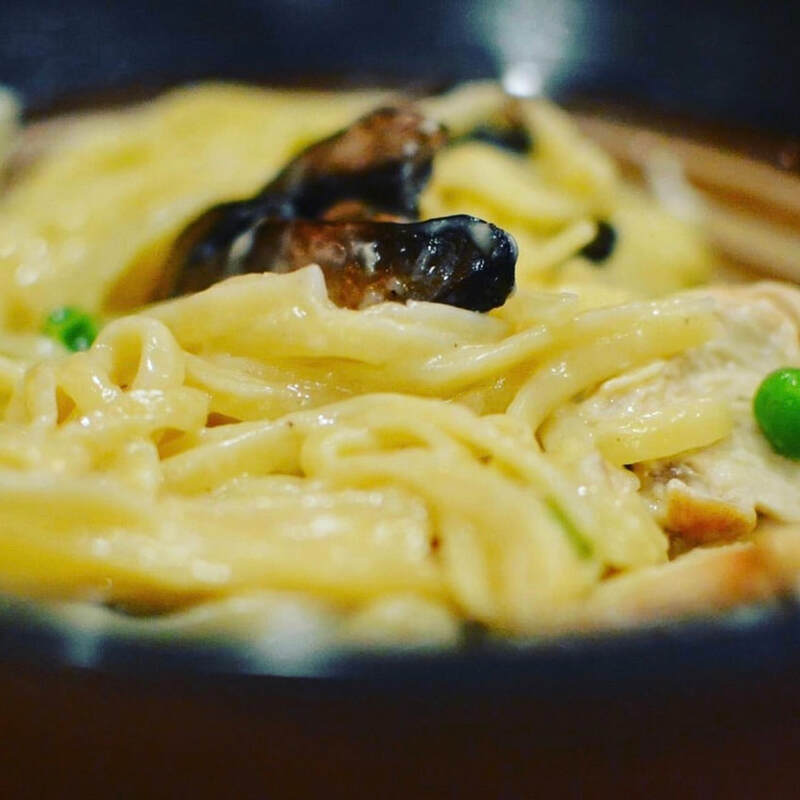 Some of the unique dishes have been cultivated through years of experience, filling the hearts and stomachs of friends and family. I believe you should: “Enjoy what you do! Your kitchen is your way of self expression and the heart of your home. Not only will you get some great recipes in my book, but I've also included helpful cooking tips for first-timers and some useful veteran secrets. 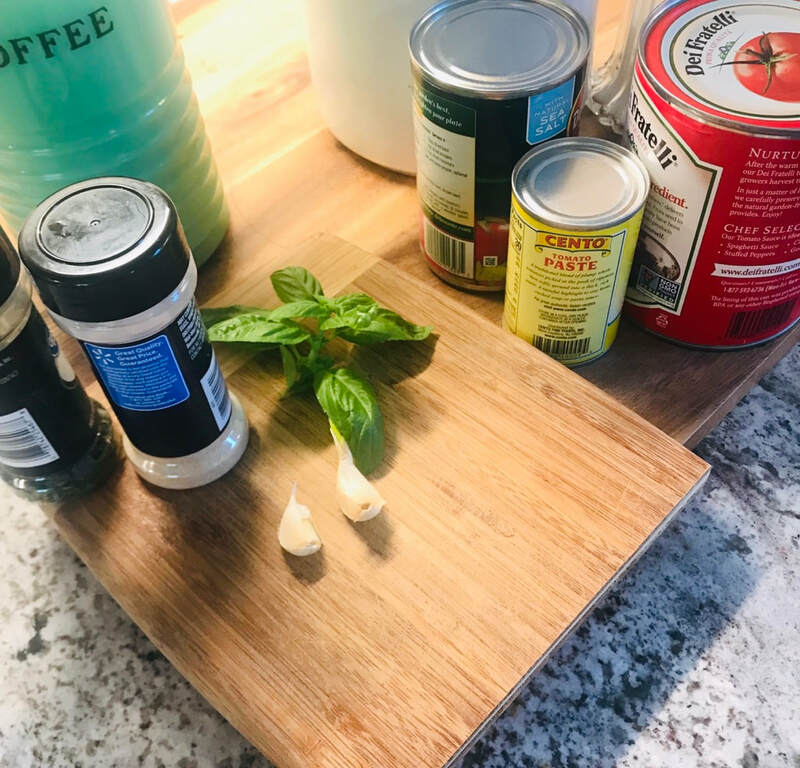 I take great pride in my recipes and am excited to share them for the very first time.I'm confident these recipes will satisfy your family and friends the way that I have for so many years. My cookbook is truly for all ages and cooking levels. With No fancy frills added to it. 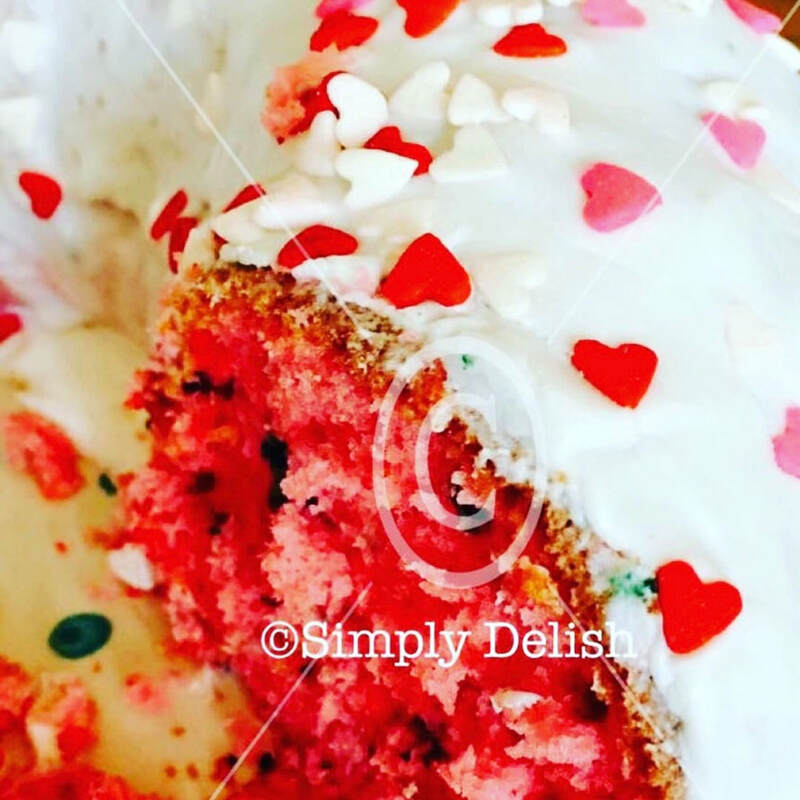 I share easy simple recipes that simple !! And yes I do suggest and give substitute ingredients to help make the meals easier for you . For exsample I tell you how to make a pasta dish but I also tell you how to use a jar sauce ........ That’s right not everyone has the time to make a sauce or maybe you never have . I explain how to add to it to make it special for your taste. 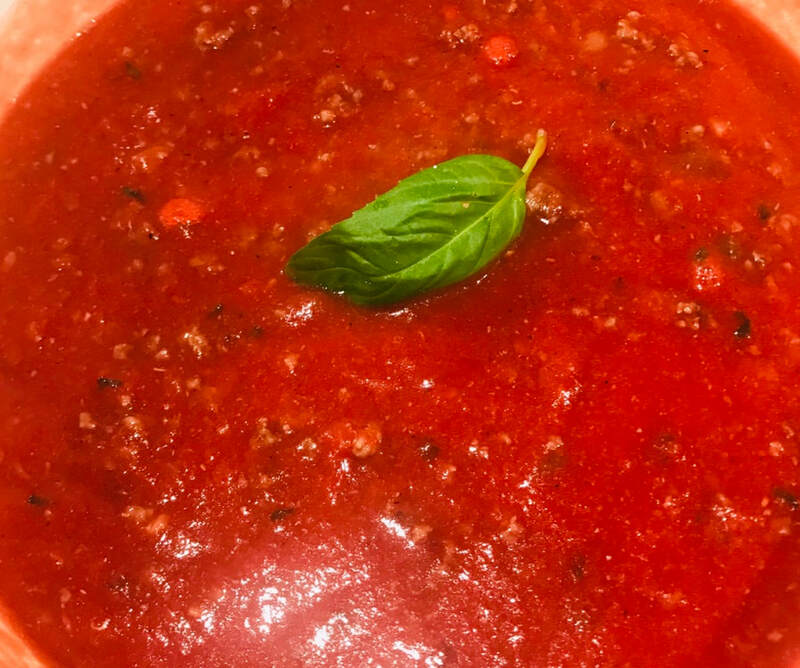 I am Italian and I make homemade sauce and I’m also guilty of using a jar sauce in a pinch . 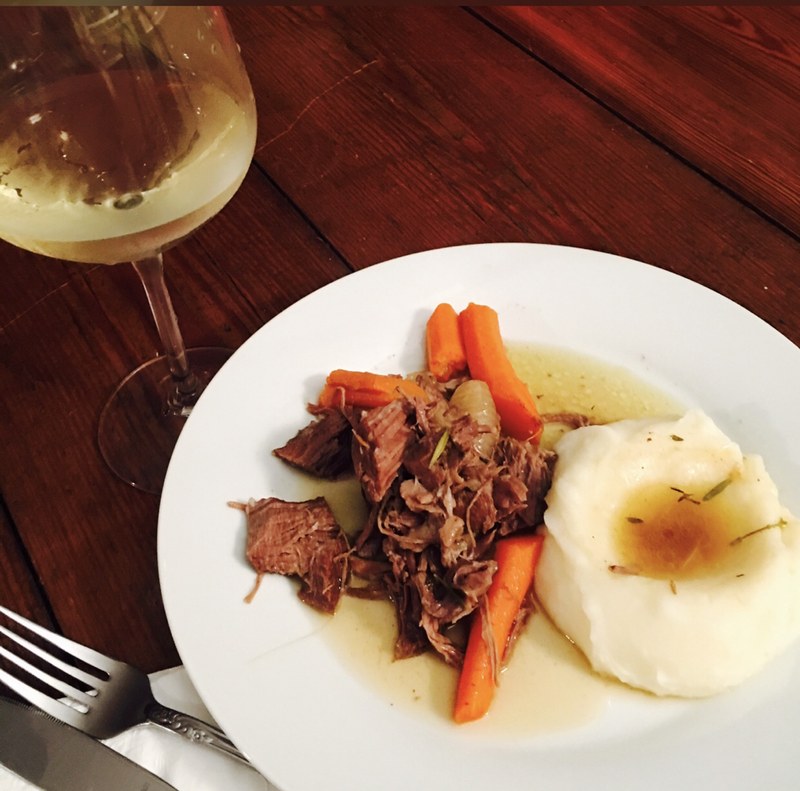 ​So now that I have cleared that up about sauce let me share with you my delicious roast with fresh basil and a glass of wine . 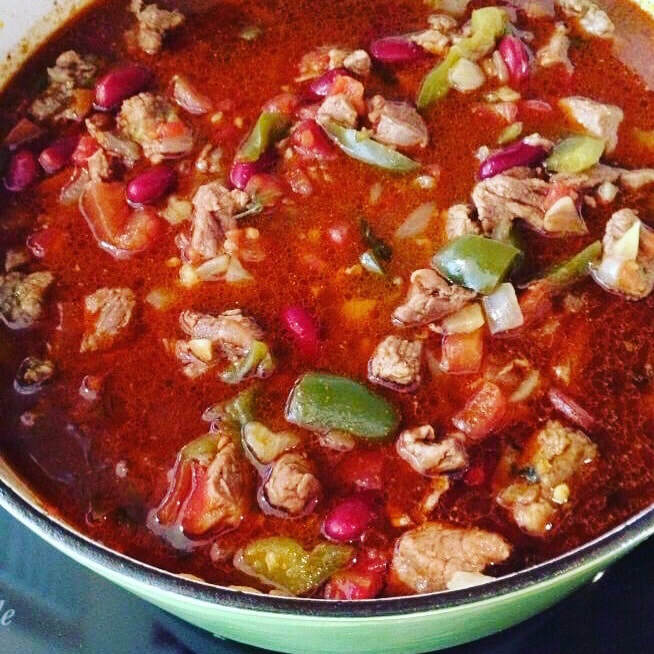 My homemade Chili is very good however I really dont like heavy spice .So I always make a cool down version of it . I love it with some sour cream .and some chips . You can bump up the heat anyway you like it’s all about taste and preference! 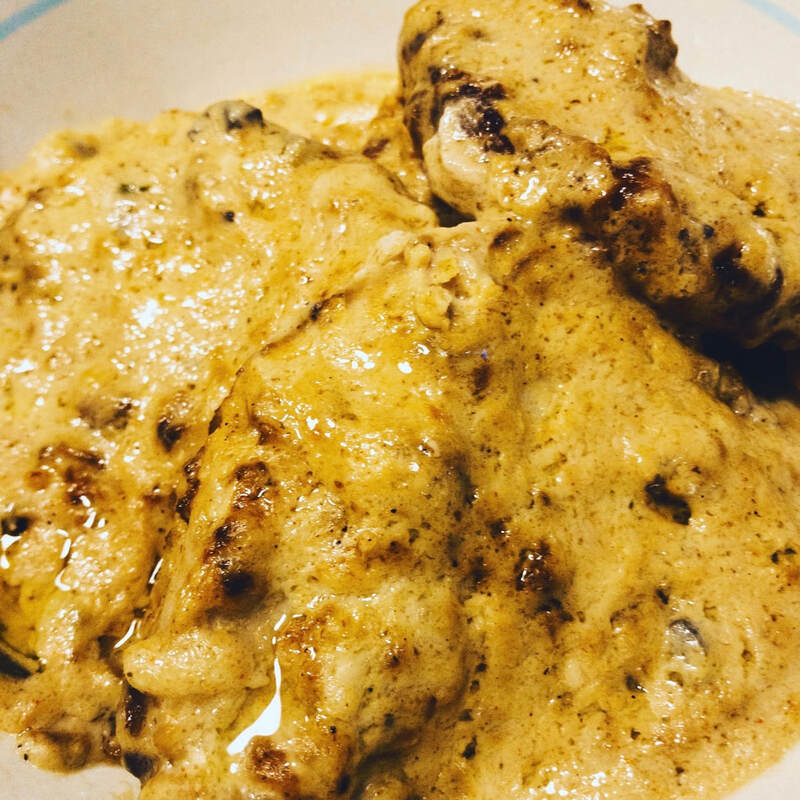 I love this simple creamy rich tasting dish . You can do so much with it adding chicken or broccoli, I really enjoyed adding some frozen vegetables and some mushrooms instead of adding any chicken .. It was not only hearty it was delish with every bite . 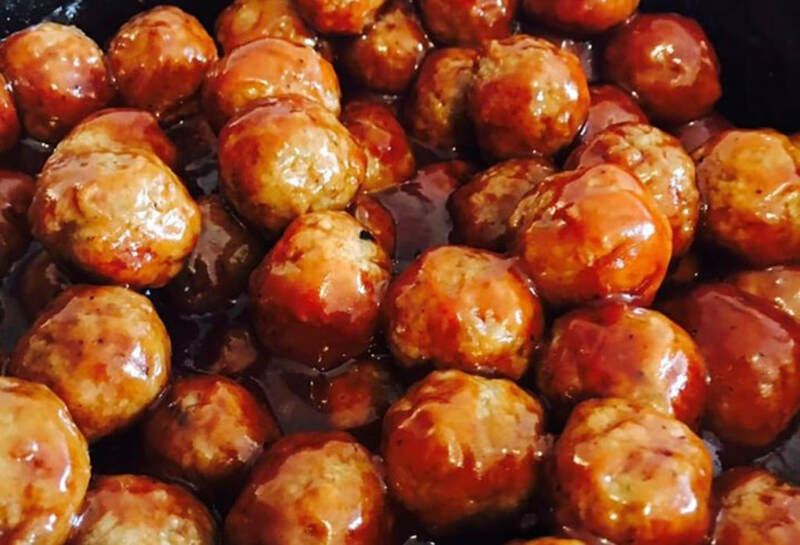 BBQ meatballs are a favorite in my home .. They are great for parties and so easy to make . I have made them so many times for different events . They are so delish that they are gone before anything else on the table.!! Who doesn’t love cookies ? 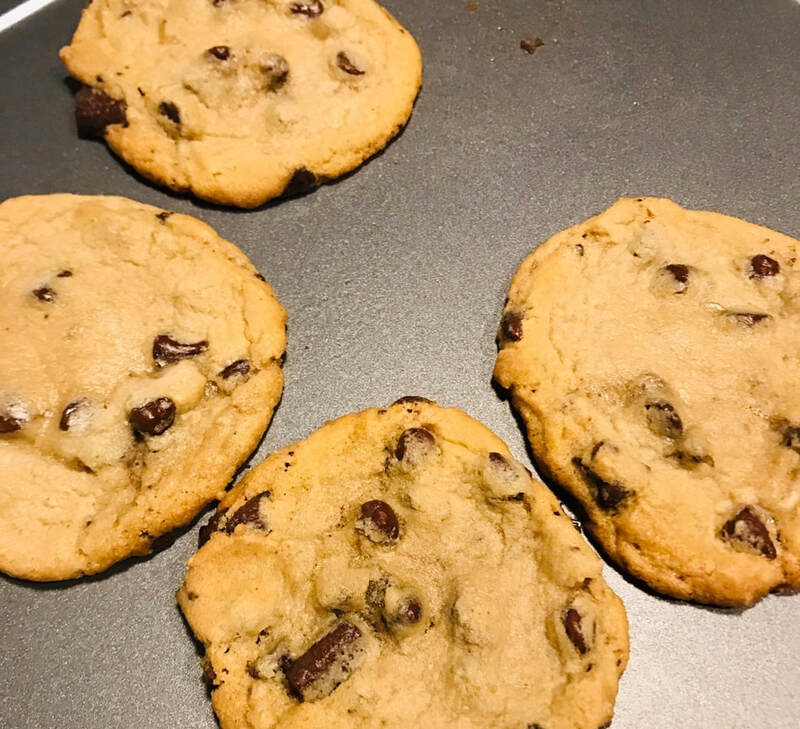 I love chocolate chip cookies straight out of the oven . 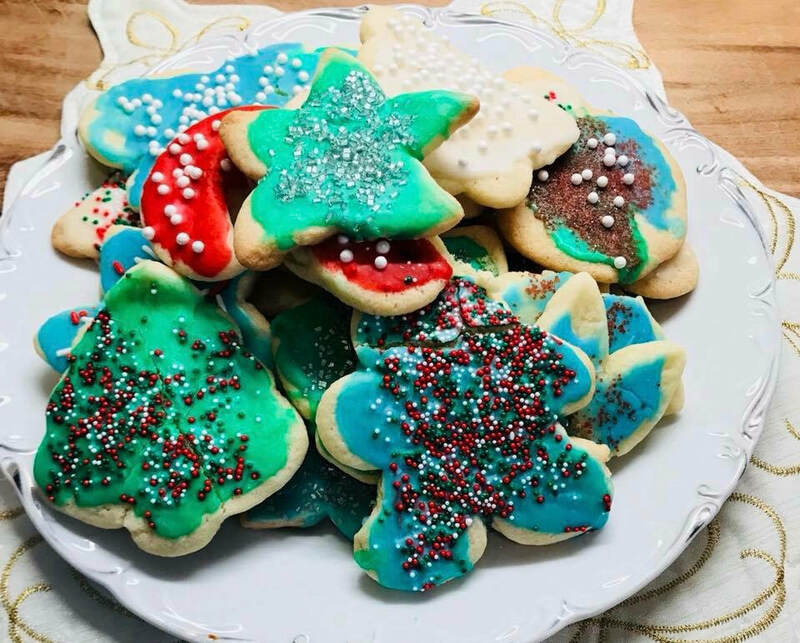 Homemade are always best .. And my favorite Christmas  Cookies are sugar cookies with a powder sugar Frosting yum! We have been making these breads for Christmas for a very long ttraditionally on Christmas Eve! coming from a large Italian family my grandparents always made lots of fish the seven fishes it consist of cod fish and calamari, squid and the list goes on ..
Christmas Eve consist of a lot of finger foods and delicious little items like these pepperoni and sausage bread’s. Christmas day we get together for a large meal like lasagna or baked ziti and this year it will be baked ziti . I love making my own stuff so when it comes to sweet treats this is the best . 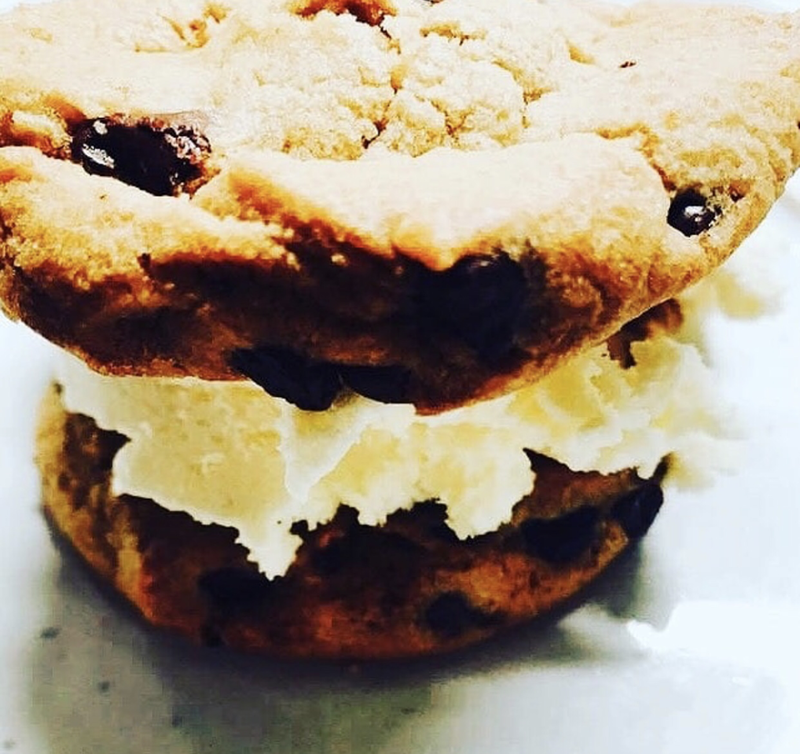 I bake from scratch chocolate chip cookies and then I just use ice cream to fill them . And that’s it You can make ahead and freeze them as well !! 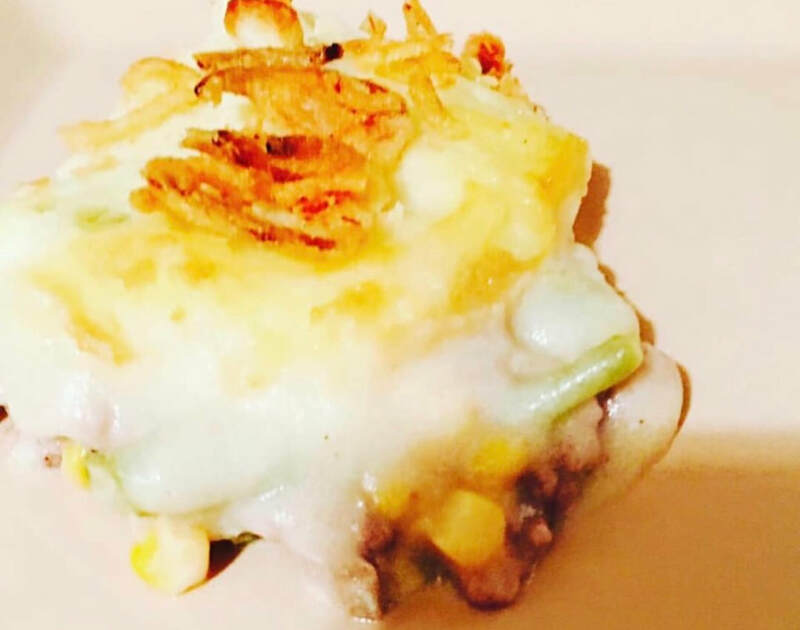 One of the best comfort foods is my Shepherds pie. Everyone makes it different however I really like how this taste adding just a few extra things. I make my mashed potatoes to give them a little zing I add a little whipping cream to them . Next I add green beans and corn and carrots i like to do fresh but in a pinch you can use frozen . I add onions cook them down with my veggies I like to make a gravy to add to this and you can use a gravy mix. Or I will use cream of mushroom soup to one can of milk either way I combine it all together little salt and pepper to taste then I top it with the potatoes . I will use either Frenches onion mix or cheese and I add that after it’s been baking for at least 45 min until hot and bubblie then add the topping till either the cheese is melted or onions are golden brown . However when we do I start my sauce in the morning and it cooks all day . In my cook book I mention that it’s okay to use a jar sauce and it is . If your a new cook , In a hurry or a student or you just never made a sauce. there is nothing wrong with a jar sauce . Because it’s a base and you can add to it to for instance meat like pork or meatballs you can add mushrooms or green pepper.s . So don’t deprive yourself of a spaghetti meal because you never made a homemade pasta  sauce . And with that said it was a pasta Sunday and I cooked a homemade sauce all day long ! Who doesn’t love a good breakfast ?? I do and eggs are good for you In moderation . and it’s a good source of protein . I don’t always have a steak with my morning meal ! But if I have leftover steak I put it to good use . 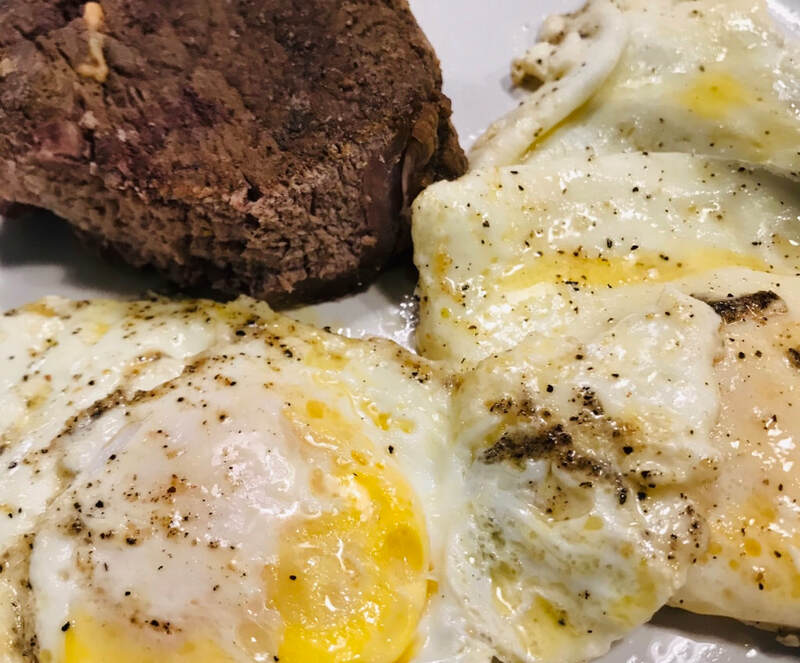 Just something about a yummy steak with some eggs . ​ It’s just Simply Delish !! February the month of love . It’s all about love ! So my motto for this month is love well and with all your heart . Love with food, flowers, or candy  or just love each other just because . 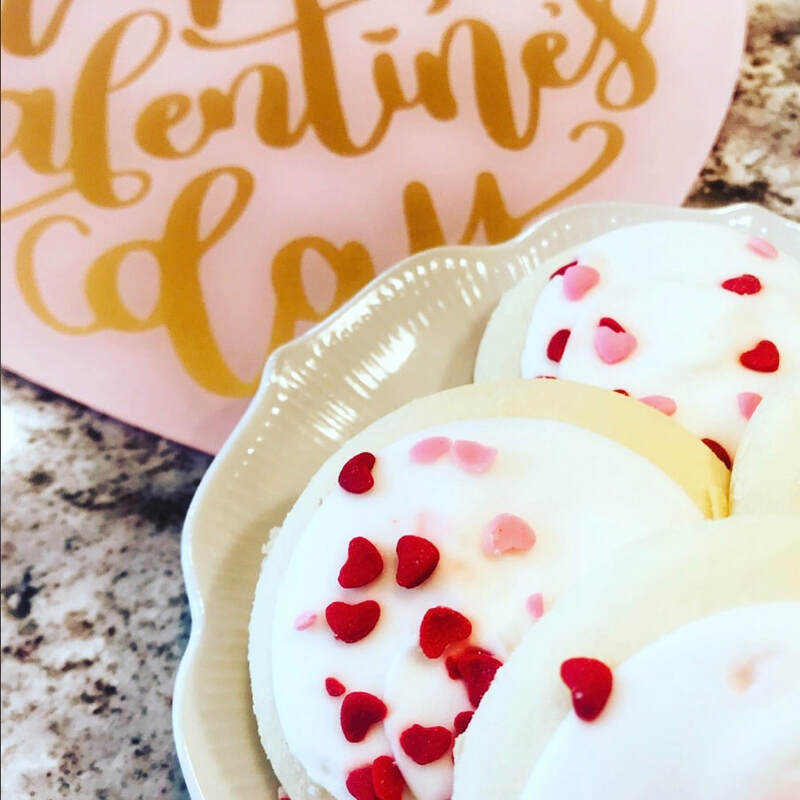 We all know food is a way to the heart even if it sweets ! These cookies I’m sharing were Given to me but they are so beautiful and so delish !! 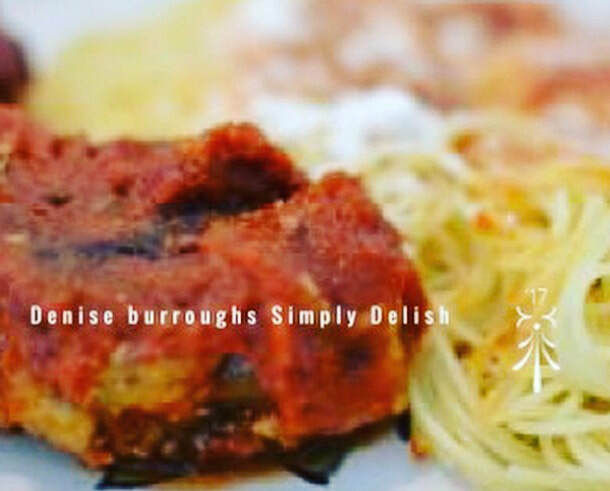 This recipe I created many years ago when I was married to a military man i was newly married and a young mother who had moved away for the first time from home to California I had to learn how to cook and this was one of many of my dishes I made it eventually led to my first cook book . next you mix flour in a bowl with salt ,pepper and garlic powder, paprika ,and parsley. Next you dip the pork in the milk and roll it in the flour and fry the pork chops . I use a cholesterol free oil . after they are done drain off the excess oil . mix 1 can or 2 cans of cream of mushroom soup depending on how many your making I usually do one can for two people to one can of milk .I then add paprika to it for color . After its mixed well I pour it over the top of the porchops and lower my temp. I use an electric skillet to make this meal it’s so much easier . I let it simmer and stir occasionally. before staring this step after they have cooked in the mixture about 15 min they are ready to serve . The mushroom mixture goes great with mashed potatoes and rice . Its easy and it’s delicious the porchops are so tender . When I created this back in the 80s we were young and on a budget and this worked it was a easy cheap and delicious go to meal ! I bake often and I love making cakes ! Valentine’s Day is the one time I go all out . ​I’ve made this cake many times and I usually make it on Valentine’s Day. I also make Mini cupcakes. A way to the heart is food and a few sweets never hurt ! This is one of my favorite dishes!! It was my great grandmothers recipe and it’s truly delish ..
And it’s simple to make. Just peel your eggplant and boil it until it turns color not to much you don’t want it to soft. Add breadcrumbs ,one egg ,salt ,pepper ,garlic powder Parmesan cheese , Basically everything that you would add for meatballs. Then you will roll them and fry them and add to sauce and serve plain or with pasta ! They are Simply Delish !! 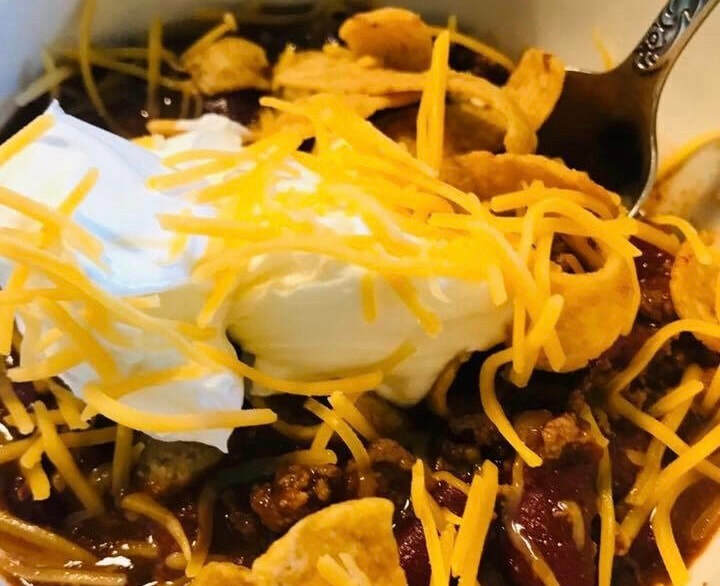 Chili can be made so many ways with all kinds of beans . I use navy beans as well as kidney beans. White beans are great for white bean chili . But this dish has more than just beans it also has coffee in it . Not a lot but enough the recipe calls for coffee and it was delish ! My thoughts on this at first were COFFEE eww but it really was good . I get a lot of questions on how to keep the chili from being watery I suggest using less liquid would help . You need some but not a lot you should get enough from the other things you add such as the tomatoes and sauce . Use a good chili powder for seasoning and your good to go . I love roasting vegetables they are so good and so healthy for you. In the winter time I love to roast root vegetables. 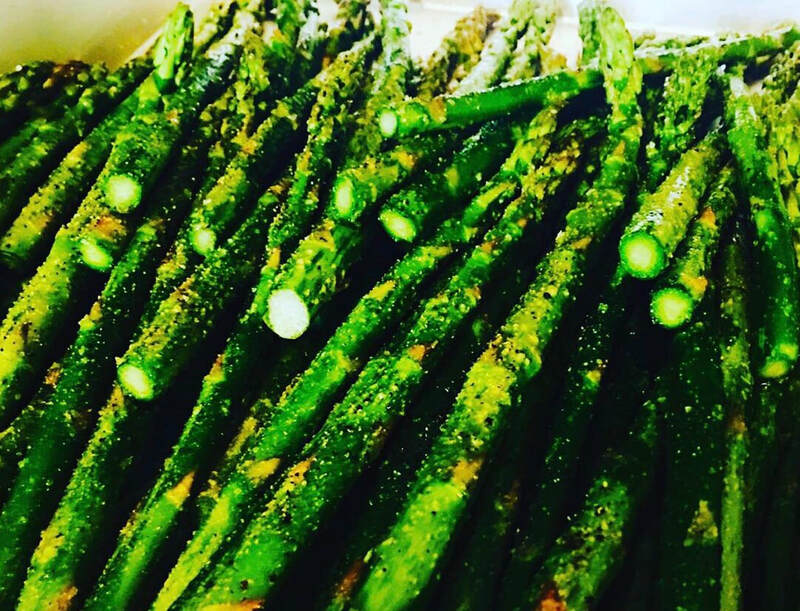 But two of my favorite spring like veggies are Carrots and Asparagus ! I’ll roast any vegetable ..
have a crunch but soft enough to eat . 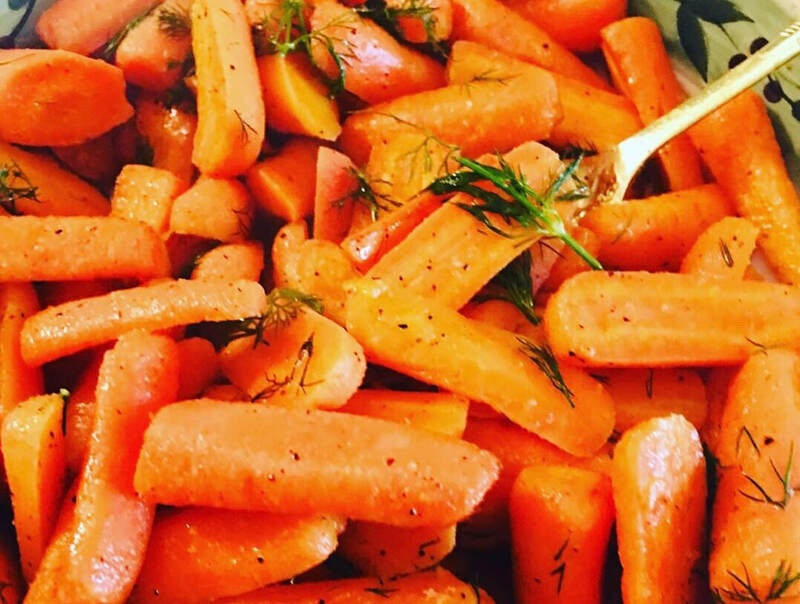 As for the carrots I do the same I don’t use pepper on them but they are tossed in olive oil with some kosher salt and some garlic powder and then I use fresh dill .. Both are Simply Delish and so good for you ! 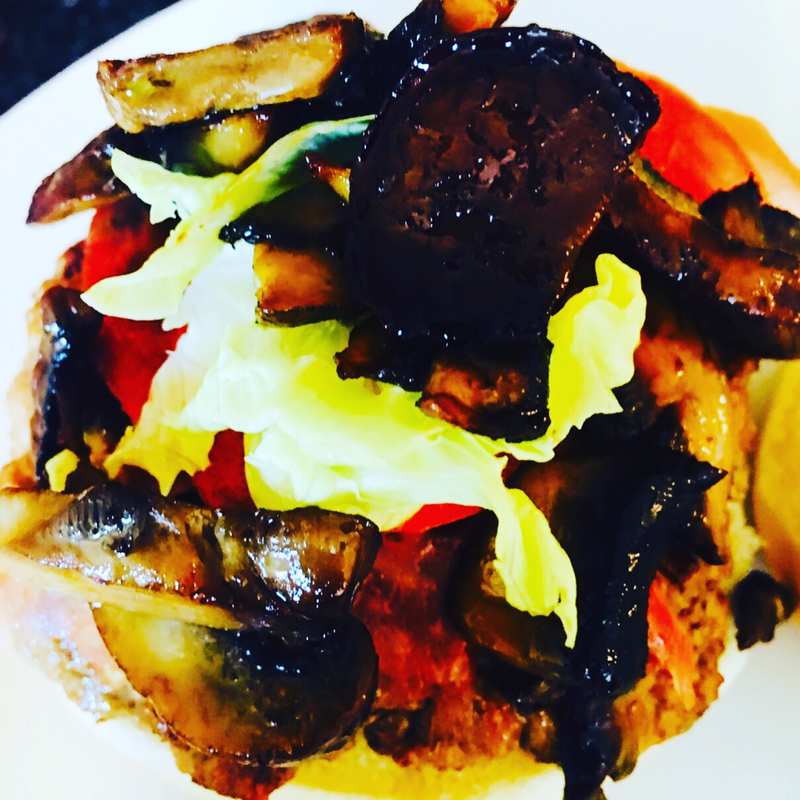 One of my favorite ways to make a delicious hamburger is to sauté a portobello mushroom and add it along with lettuce and tomato and all the other fixings . There is just something about the way it taste it’s really delicious.